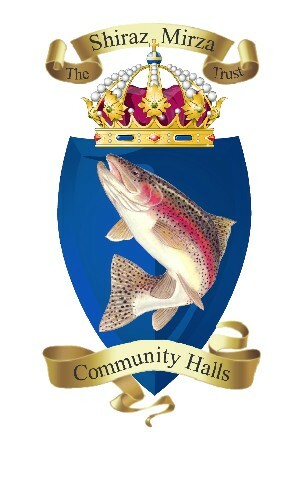 I would like to receive occasional information and updates from The Mayor's Charity Ball 21st April 2016 and jumblebee. 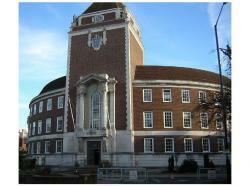 Welcome to The Mayor's Charity Ball auction page, in aid of the Mayor's Charitable Trust. Bidding on this online auction is open now and will close at 12 noon on 21st April. The highest bids, and any proxy bids placed will then be carried forward to the live silent auction which will take place at the Ball and Dinner on the evening of 22nd April. Even if you cannot attend the event, please feel free to bid on this page and enter a proxy (your maximum) bid, to give you the best chance of winning. 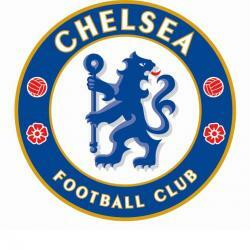 If yours is still the winning bid at the close of the silent auction, the team will contact you very shortly. Please note that three of the items on this page are not available for online bidding, and will be auctioned live on the night. If you cannot attend the Ball but are interested in bidding, please contact the administrator to register your interest and bid. 'Tea on the hill’ is served daily and is a must-do experience. Indulge in a mouth-watering selection of hand-cut sandwiches, freshly baked scones served with clotted cream and jam and enjoy the surroundings of the Richmond Hill Hotel. You'll also receive an Arbonne Hamper filled with Arbonne beauty products so you can create your own spa experience at home. Consistently in the top ranked courses in Surrey, England and the UK, St. George’s Hill Golf Club in Weybridge is a golfing gem, with its undulating fairways, heather and wonderful trees. 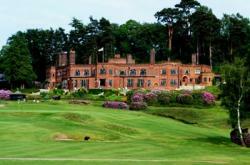 This prize is a round of golf for 3 people playing with member Nikki Williams. Dates by mutual agreement, most likely to be a Saturday or Sunday afternoon. The winning bidder and guests must have valid golf handicaps. Enjoy a romantic night away with a loved one, select a Brook Hotel of your choice - choose between Kingston Lodge Hotel, Mollington Banastre Health Club & Spa in Chester, The Red Lion in Colchester, The Marston Farm in Warwickshire, The Whipper-In located at Rutland. Includes Dinner and Breakfast. Planning a party? 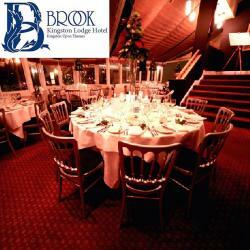 Let the Kingston Lodge Hotel do all the work and plan your special occasion with them. 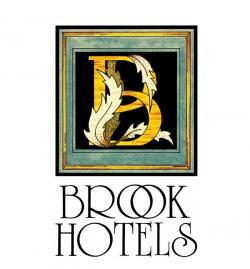 Brook Lodge Hotels are donating dinner for 40, ideal for a special celebration! Shoot at your home and location to a favourite outside space within 2 miles of home. This glamorous rhodium-plated set includes three timeless essentials: a necklace, bracelet, and pair of pierced earrings. Blue crystals delicately embedded in clear crystal pavé create a glamorous sparkle. Ideal for special occasions and gift giving! 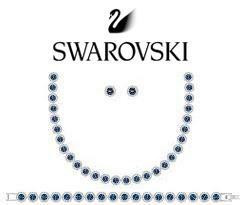 The necklace measures 38 cm, the bracelet measures 16.5 cm, and the earrings measure 1 cm. The set also includes an extender, which can be used to increase the length of the necklace or bracelet for a perfect fit. Join Matt Baker and Alex Jones on a behind the scenes tour of the One Show which is aired each night on BBC 1 at 7pm. The tour will include a trip to the gallery, seats in the audience to watch the show, signed scripts from the programme and photo with Matt and Alex. 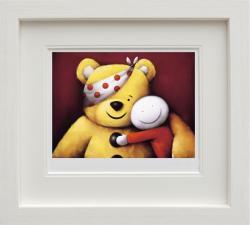 In 2002, Doug Hyde was a young artist painting pictures for his family and friends in his spare time. In 2005, he was named as the UK’s best selling published artist and described as the UK’s most popular living artist on a BBC TV national news broadcast. In 2014 Doug celebrated the 10th anniversary of this accolade and a decade of extraordinary success. The extraordinary rise from virtual unknown to the most popular living artist in the UK has been meteoric. His celebrity collectors include England Manager Roy Hodgson, golfer Rory McIlroy and British movie star Emily Blunt. U R Beautiful is Kingston's premier luxury hair and beauty salon. Offering the ultimate selection of professional beautifying treatments, this item includes their signature facial (one hour) and custom pedicure (30 mins). These treatments are complimented by Arbonne's luxury beauty hamper so you can continue the pampering at home! 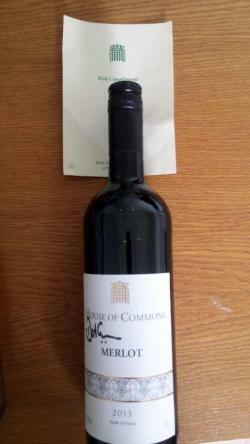 House of Commons bottle of 2014 merlot signed by David Cameron. 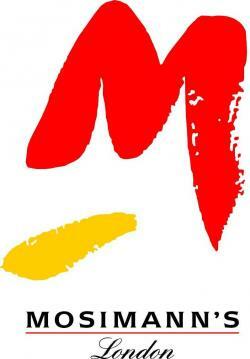 Since opening its doors in 1989 Monty's have continued to build a well regarded reputation for serving delicious and authentic Nepalese Cuisine, as well as Indian dishes. Enjoy a meal for two in this popular restaurant. 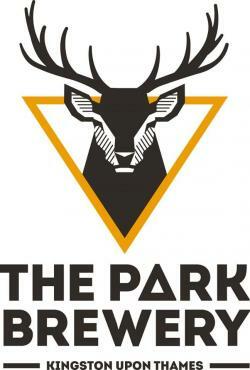 Learn the art of making beautiful artisan beer at the family run Park Brewery in Kingston Upon Thames. Due to their proximity to the amazing Richmond Park they've borrowed the names on the map to help title their beer range. It's all about making small batches with a lot of love and hops and of course, you'll get to taste some samples and take some home in a special hamper. 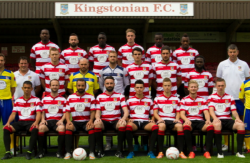 Your chance to own an official football from the 2015/16 season signed by members of the first team squad! 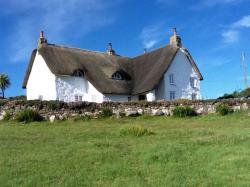 Esther’s Field is a 17th-century granite farmhouse set into the hill overlooking Sennen Cove. Self-catered and sleeping six it is the perfect location for a family holiday or a friends reunion! The house sits in an acre of private garden, just a short walk from the beach. Walk down the lane from Esther’s Field, and the rocky outcrops of Land’s End are less than a mile along the footpath. The Minack Theatre at Porthcurno with its dramatic stage and seating cut from the rockface is worth visiting. Nearby are the well-known towns and villages of the far west: St Ives with its Tate Gallery, Mousehole, St Just and Penzance - all have great art galleries, restaurants and antique shops. 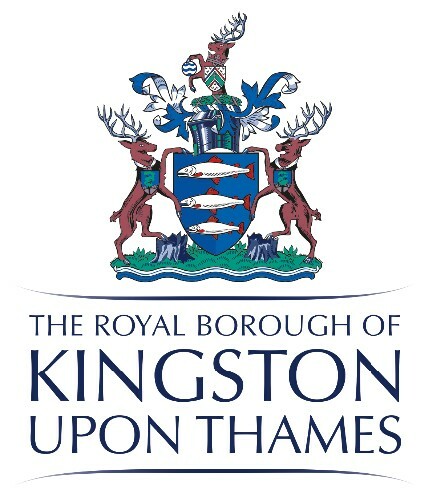 Enjoy dinner out at Jamie's Italian followed by tickets to King John at the renowned Rose Theatre in Kingston. Tickets are available for the Saturday 14 May show at 7.30pm. The meal voucher is for £40 off total bill. 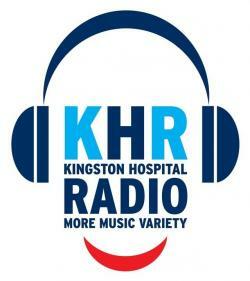 Join Kingston Hospital Radio on Saturday 2nd July 2016, on Kingston Hospital's Annual Open Day. The auction winner will start the day at 8am with a studio tour, then will have the opportunity to participate on Mao Ali's Saturday morning show between 9-11, followed by an outside broadcast as part of the Kingston hospital Open Day between 11am-3pm. A must do for the amateur radio DJ who has always longed to talk on the airwaves! 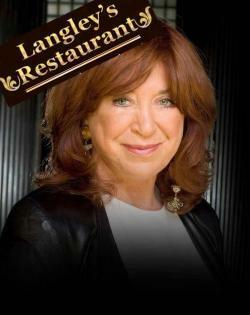 Win these collectors items of signed books and photo of the number one bestselling author - and local resident - Lynda La Plante; the book titles include 'Sleeping Cruelty' and Twisted'. 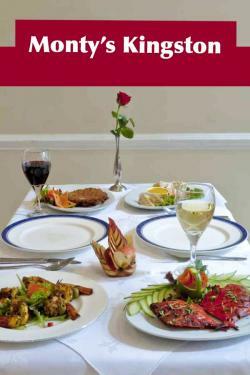 Langley's wine bar and restaurant is one of Surbiton's top restaurants, enjoy a delicious meal for two. Win this chance to take tea with the Mayor and Mayoress in the historical Mayor's Parlour at the Guildhall, Kingston. A cream tea, sandwiches and hot drinks will be served in this venue not usually open to the public. With historical memorabilia and grand surroundings, this opportunity is not to be missed! Fancy a very special tailormade boat trip on a river cruiser? A luxurious summer day out for four people, this 4 hour river cruise experience departs from the club house on Portsmouth road cruising up stream to Hampton Court Palace, downstream through Teddington lock to Richmond and returning after an on board lunch and refreshments back to the club house. 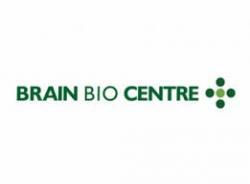 The Brain Bio Centre is an internationally renowned nutritional therapy centre which specialises in optimising mental well-being. Within this hour consultation you will learn where you may be deficient in vital nutrients necessary for physical as well as mental health. A tailor made programme will be devised to help you reach your health goals; be it increasing energy, mental performance, improving digestive issues or reducing stress. Biochemical testing may also be recommended (at an additional cost), which will assist in identifying specific imbalances. The clinic specialises in depression, stress and anxiety, psychosis, cognitive decline, mental fitness and learning and behavioural issues including autism. 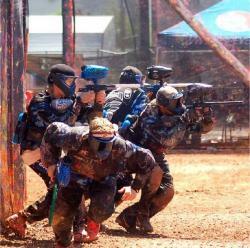 A great day's experience for a group of colleagues or friends, enjoy a chance to battle it out in this team sport (please note the item does not include paint pellets, to be purchased separately). 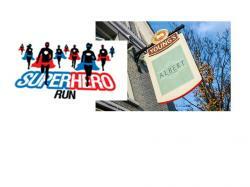 The Super Hero Run is a fantastic running event taking place in London's Regent's Park on Sunday 15th May 2016. 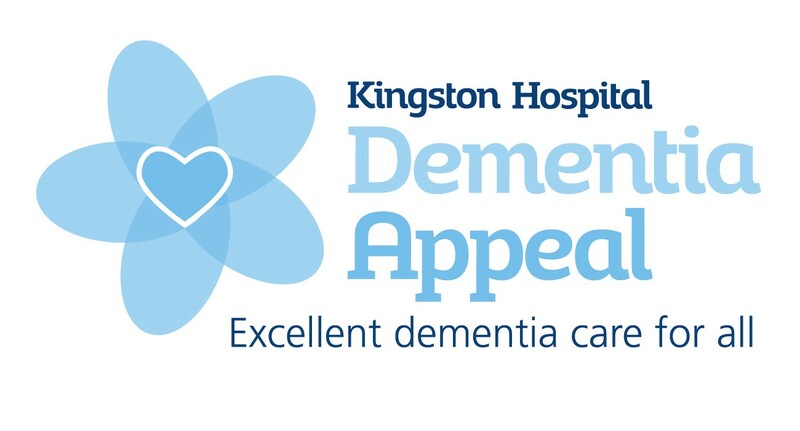 Over 3,000 people are expected to take part raising funds for hundreds of different charities and now this is your chance to join them and raise funds for Kingston Hospital Charity as we have two places up for grabs for the lucky bidder! And to celebrate your achievement, you can enjoy a meal for two at The Albert with a bottle of wine! No previous experience is required for the Super Hero Run event and with a bit of training the distance should easily be within your capabilities. The spirit of the event is 'taking part' not 'winning' so you can run, jog or walk - you decide! Plus you get a free costume to wear! For the budding designer! Spend a week with CNM Estates and learn all about developing homes and buildings with style! 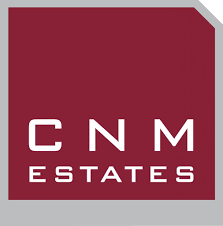 CNM Estates sources, funds, develops and delivers high quality homes, student housing, hotel and mixed use developments. 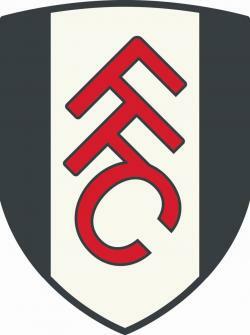 These tickets entitle two people entry to the Directors’ Lounge at Craven Cottage (next season) and will include a hot and cold buffet, complimentary bar and a copy of the match day programme and team sheet! Headed up by the world famous chef Anton Mosimann, this private members club is renowned for its seasonal and delicious food, selection of fine wines, luxurious surroundings and relaxed atmosphere. Situated in Belgravia the family run restaurant has catered for many high-profile individuals, including the Duke and Duchess of Cambridge. You will be accompanied by the Mayor and Mayoress for the meal, as well as collected and dropped home. Please note that this event would need to take place before May 12th and is subject to the Mayor and Mayoress's availability.